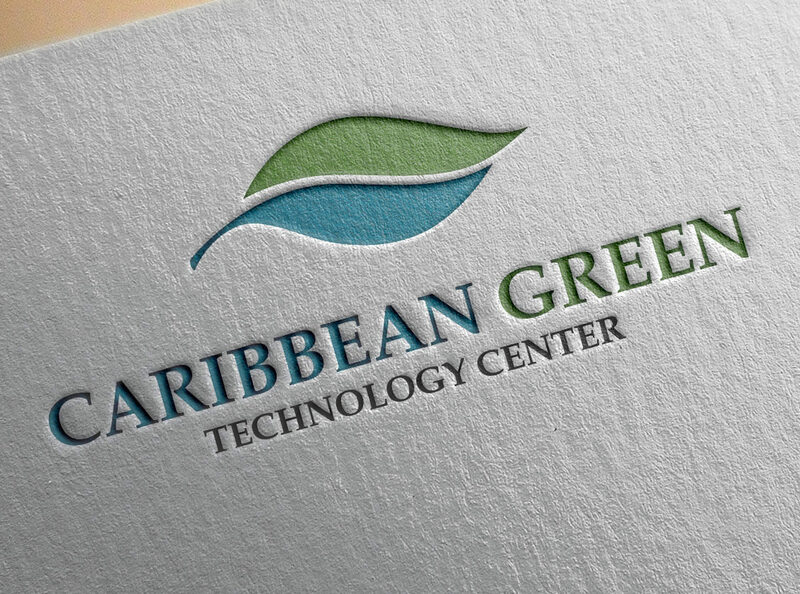 The Caribbean Green Technology Center at the University of the Virgin Islands is the intellectual hub for learning, networking and innovation in the Caribbean in all areas pertaining to green technology. Its purpose is to foster research, education and public service on sustainability by developing, demonstrating and monitoring green technology. In order to improve site content and brand fidelity, The University of the Virgin Island’s asked Beacon to provide a low cost, turnkey solution that would allow their college, schools and divisions to move into their Cascade Server CMS instance. With the help of the UVI Public Relations team, we designed a “micro-site” option which gives these users a powerful content management solution and an engaging site templates at a reasonable cost. This option has been very popular on campus with several sites jumping on board. 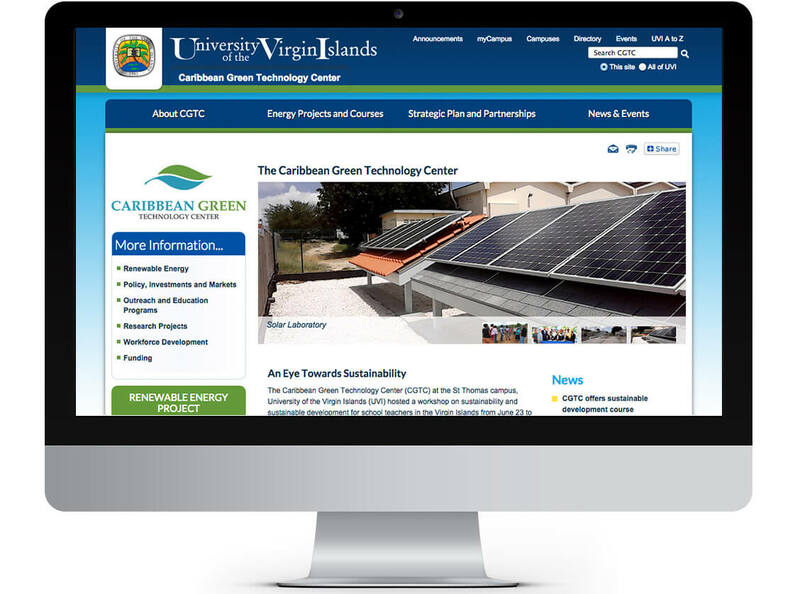 The Caribbean Green Technology Center is one of these microsites. The new site required UVI’s main site branding, but with its own color scheme and set of special features.